The world’s largest green building conference & expo is headed to Boston, MA this November. 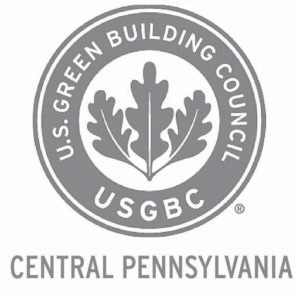 To build momentum for that event and provide a beautiful, destination venue in which green building professionals in the Mid-Atlantic region can learn & network, USGBC Central PA and USGBC New York Upstate are hosting a regional Road to Greenbuild event at Skytop Lodge in the Poconos on Friday, September 15th from 1-9pm. Escape from the hustle & bustle to this beautiful 5,500 acre resort in the Poconos to network and learn with sustainability professionals from the Mid-Atlantic Region! See our event webpage above for more info and contact Heidi Kunka, hkunka@usgbc.org or 202-706-0836, with any questions. Pre-registration is required and closes on Friday, September 8th.